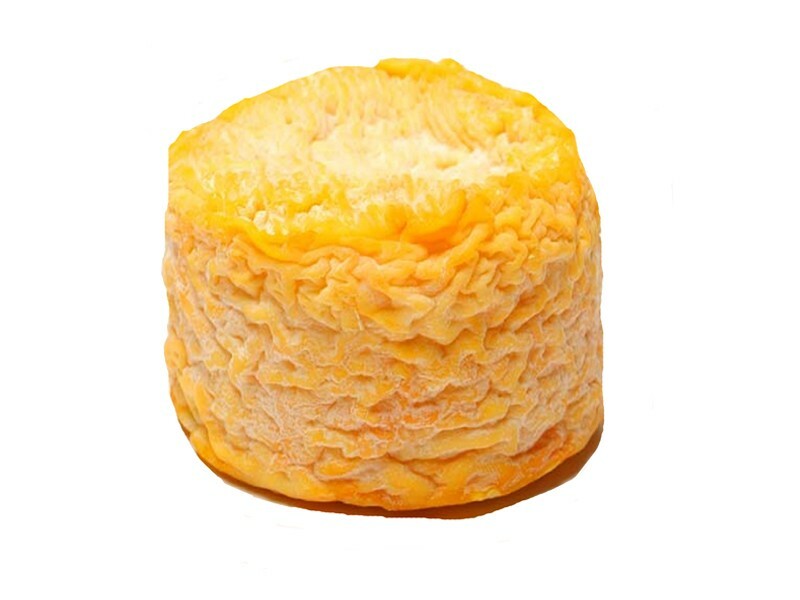 Langres cheese is made in the high plains of Champagne. Langres cheese traced back from the 18th century. Langres cheesemakers still use traditional methods to produce their cheese. During the long ripening period, the cheese is put in a very humid cellar. 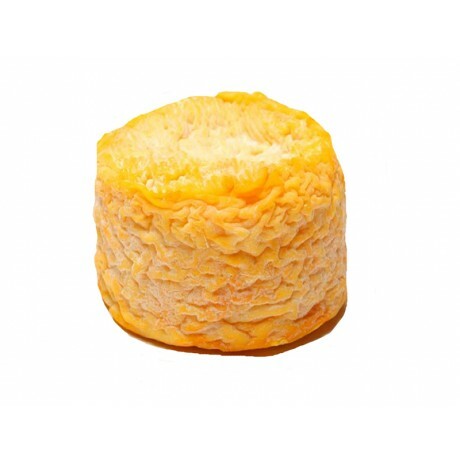 Langres cheese is regularly washed with an orange pigment from the Annatto tree found in America. Sometimes the cheese is also washed with local Marc de Champagne. Coming from the same family as Epoisses and Munster, Langres has a strong smell. The firm pâte melts in the mouth and unfold a complex taste. Although a bit salty, Langres is milder than Epoisses. You're reviewing: Langres Schert Cello AOP 180 g.